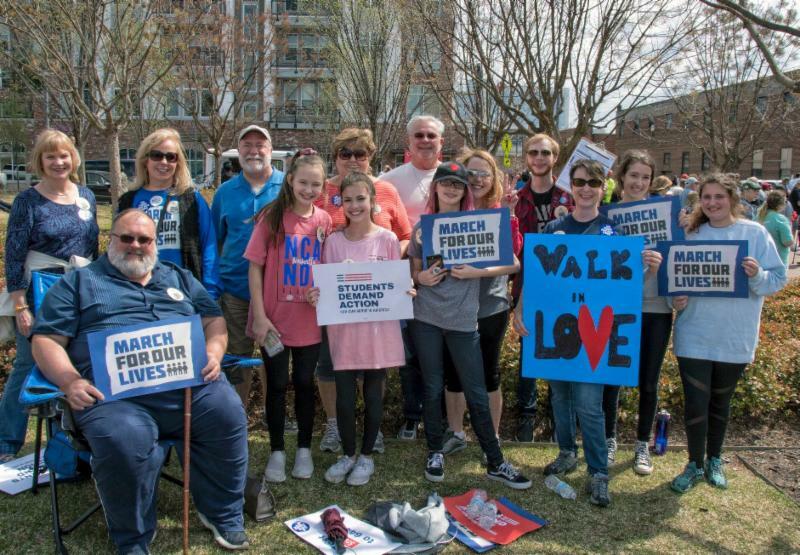 Come to Columbine for our first Year of Action event of 2019! Plan to Walk In Love with EPF this month! 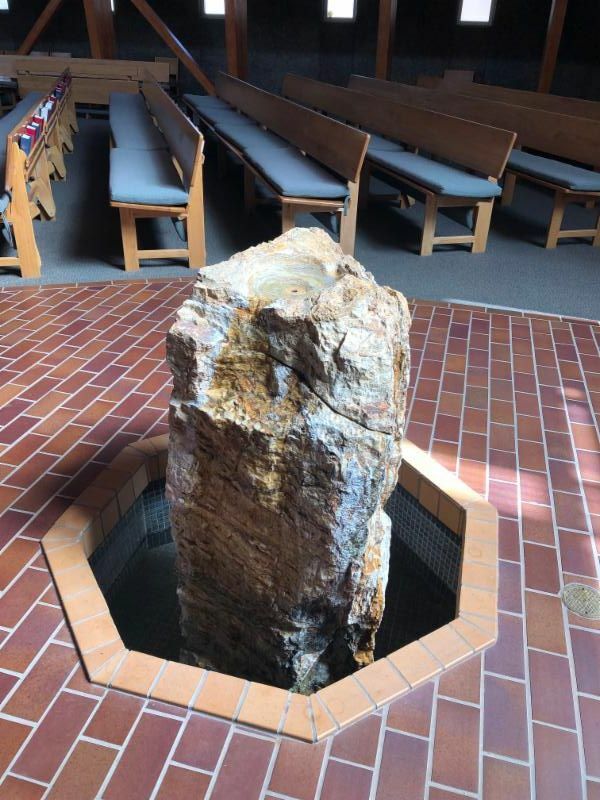 The weekend after Easter (April 26-28), we will make a pilgrimage to Columbine, Colorado to commemorate the horrible school massacre which happened at Columbine High School twenty years ago, and will rededicate ourselves to eradicating gun violence in America. 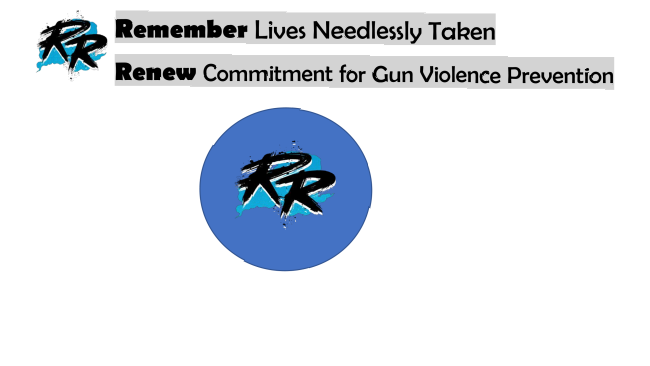 We will partner with advocates against all forms of gun violence, which includes the daily loss of lives in communities across the country due to domestic violence, urban violence, workplace violence, mass killings, suicide and accidental shootings. 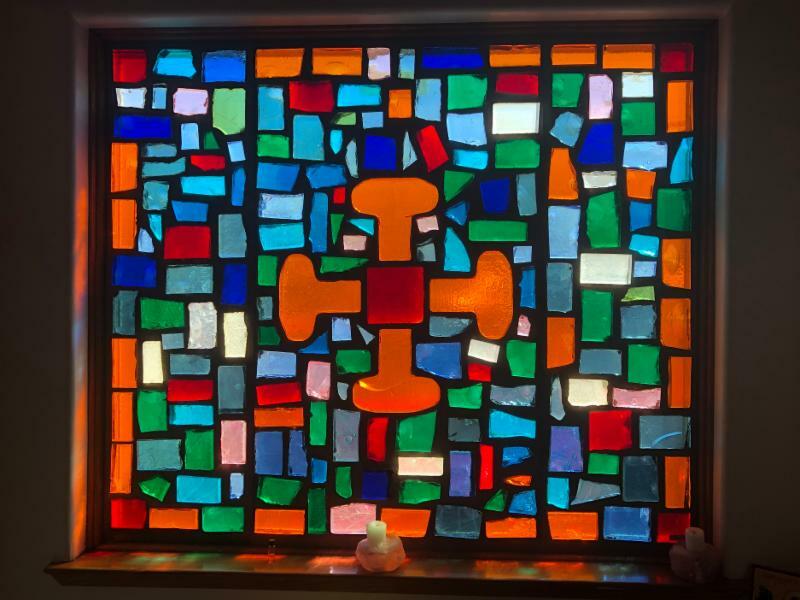 Preaching on the Sunday of our commemoration will be Lutheran pastor Don Marxhausen, who was forced out as pastor of his congregation when he dared eulogize, humanize and preside over the funeral of one of the young gunmen. I hope if any of you are able, you will join us in Columbine for what we hope will be a transformative and empowering remembrance. More details and registration at https://give.classy.org/epfcolumbine. Enter park from Pierce Ave between Bowles and Coal Mine, driving west to parking lot closest to memorial (within softball field complex). Take walking path approximately ¼ mile to memorial. During vigil narrators will lead participants in remembrance of the students and teacher memorialized through readings and responses. Opportunity for quiet reflection and hearing readings of hope and inspiration will mark the time of vigil. This week we had a holy, productive time all around Albuquerque, New Mexico. Friday I visited the stunning Cathedral of St. John, where interim dean Rev. Dan Webster, who is also a former EPF National Executive Council (NEC) member, treated me to lunch and a tour of the magnificent church building, including their copy of The Saint John’s Bible (www.saintjohnsbible.org/heritage). 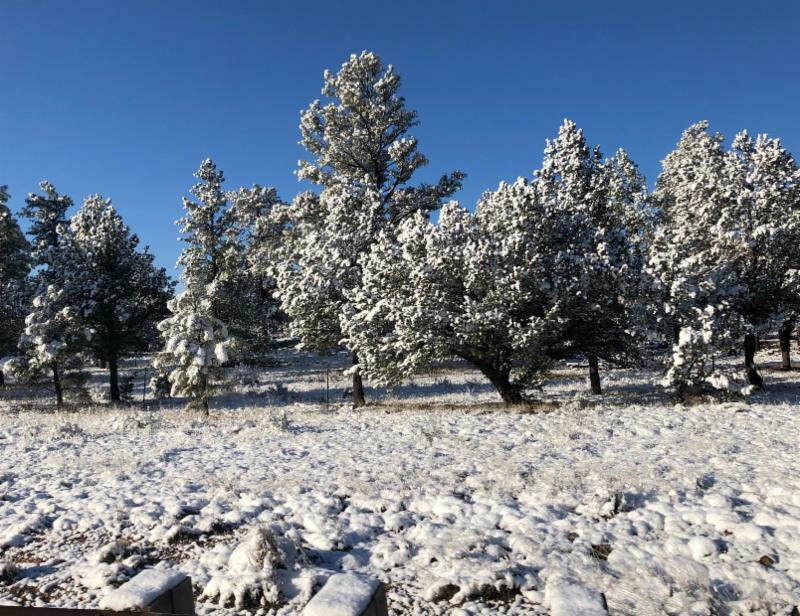 In advance of my visit, Dan had already recruited five Episcopalians from around northern New Mexico with hearts for social justice to begin exploring interest in forming a new chapter of EPF. Thanks for your inspiring action and organizing, Dan! On Saturday, Bishop of the Diocese of the Rio Grande, Rt. Rev. Michael Hunn, was having his “Budget Road Show” at St. Francis- Rio Rancho. I attended and had the privilege to hear the DRG’s priorities for 2019-2020, as discerned by the Bishop, the Diocesan Council, and the members of the Diocese, all in concert together, and was heartened to learn that Borderland Ministry is among the top five issues the Diocese feels called to address. When I was able to speak with Bp. Hunn after the meeting, I offered EPF’s partnership in addressing the many issues facing the Diocese along the border, and I look forward to helping to organize the manpower to meet that challenge in the coming months. 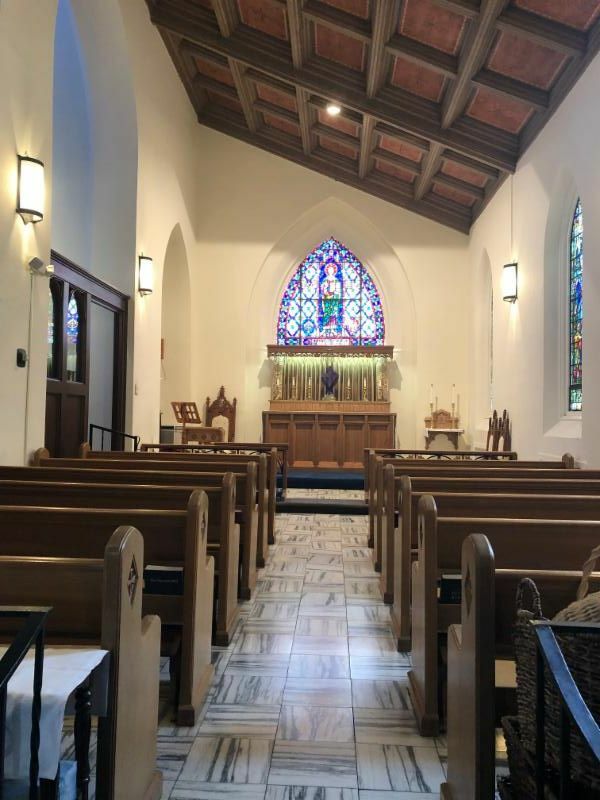 Back in Albuquerque, EPF member Anne McCormick, who is deeply attached to our Palestine Israel Network issues, had recruited me to join her in worship at St. Thomas of Canterbury on Sunday. Turns out, Rev. Ted Curtis, interim rector at St. Thomas of Canterbury — who graciously invited me to present EPF to the congregation during their formation hour on Sunday — is also a former NEC member, and has lots of personal reasons to feel connected to EPF, among them his former role as EPF’s landlord for years in Chicago! Thanks for the welcome and lunch, Ted! St. Thomas is a small, mighty group of peace and justice activists, with hearts as welcoming as any I have met. The space in their lovely sanctuary is purposefully accommodating of children, pets, and strangers like me. 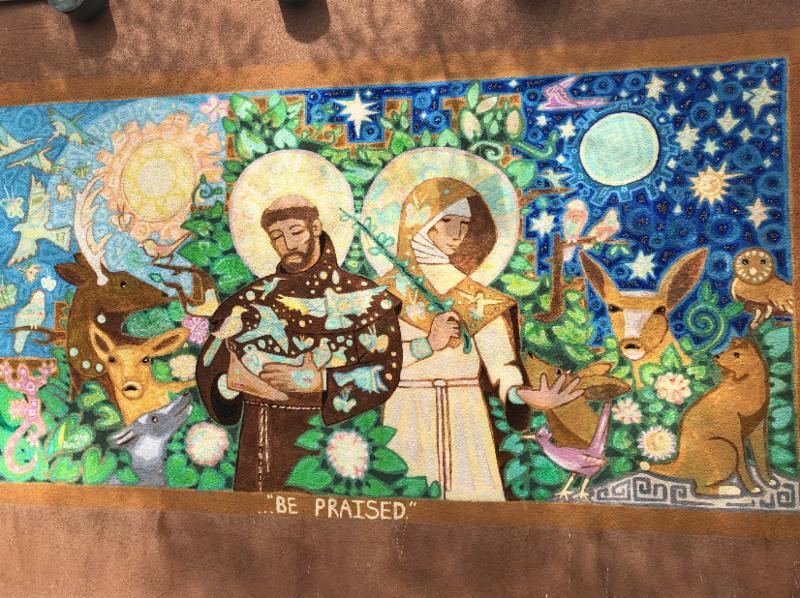 Albuquerque surprised me with her already existing vast connection to the social justice ministries of EPF, and it felt like this Year of Action pilgrimage is serving its purposes of reconnecting us to old friends and supporters and expanding our reach. Our week there was pure gold! can trace his call to the priesthood.